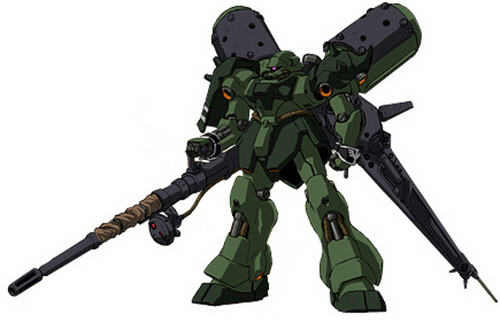 AMS-119 Geara Doga Heavy Weapons Type (Gundam Unicorn). . Wallpaper and background images in the Gundam club tagged: gundam. This Gundam photo contains রাইফেল ধারী সৈনিক. There might also be সবুজ টুপিবিশেষ, বিশেষ বাহিনী, অভিজাত সৈনিক, নেভি সীলমোহর, and সীল.